...but the first step is admitting it, right? 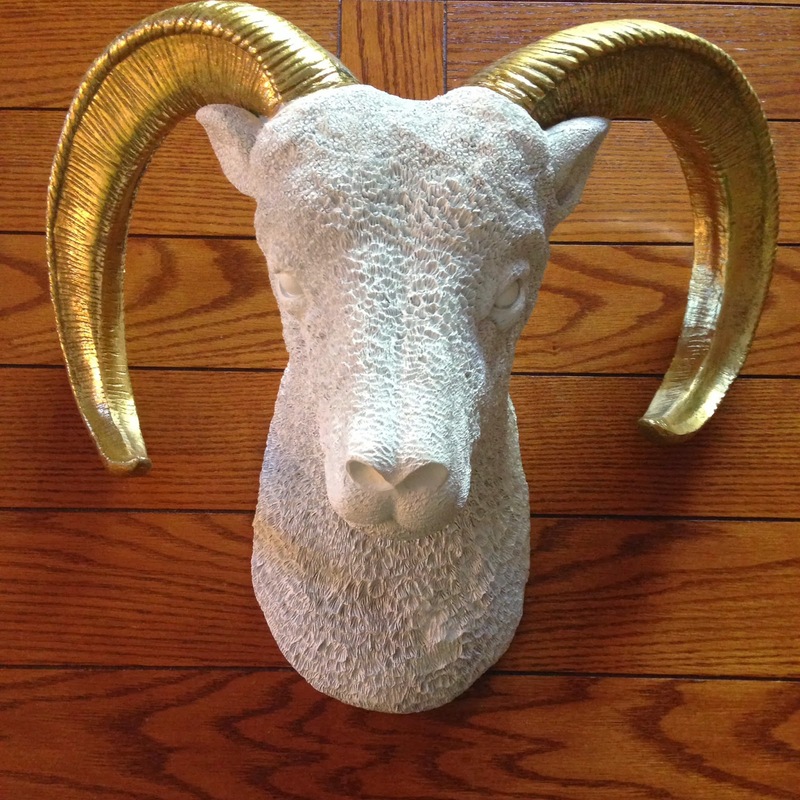 The ram is my newest find from CB2, the skull was locally found at Rescued Junk in Earlham, and the cow head is from Decor Steals. B has staked his claim on the skull for the man cave, but I have big plans for my girls Goldie and Bessie in the new house.